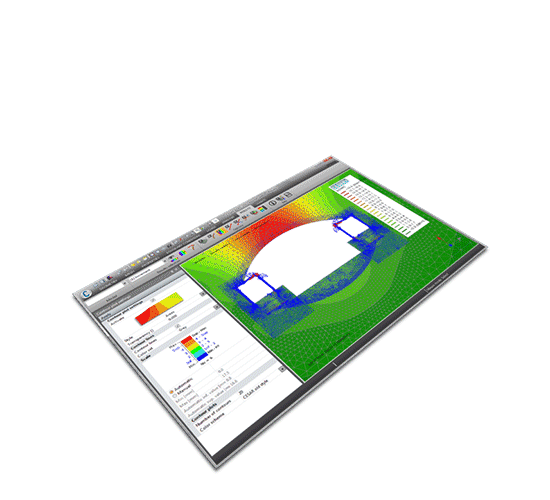 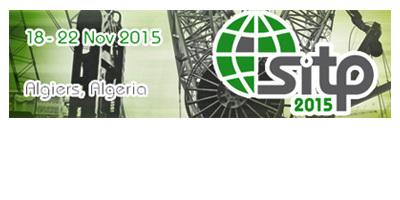 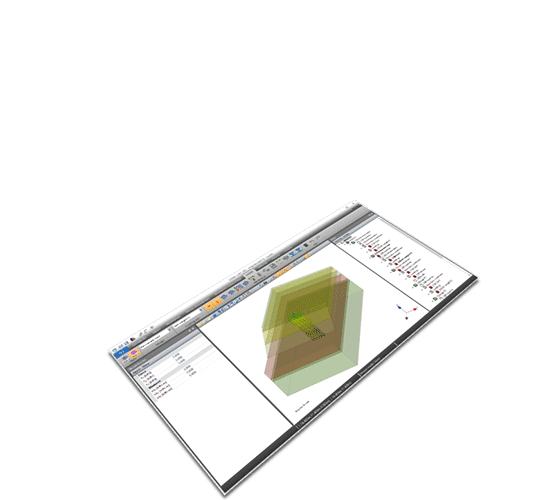 CESAR-LCPC is a Finite Element software dedicated to stability and deformation analysis. 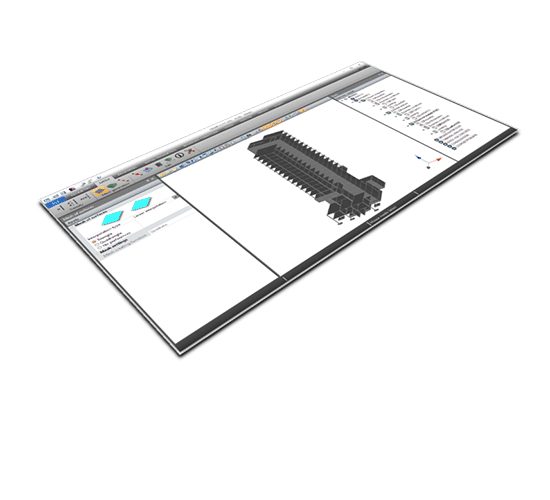 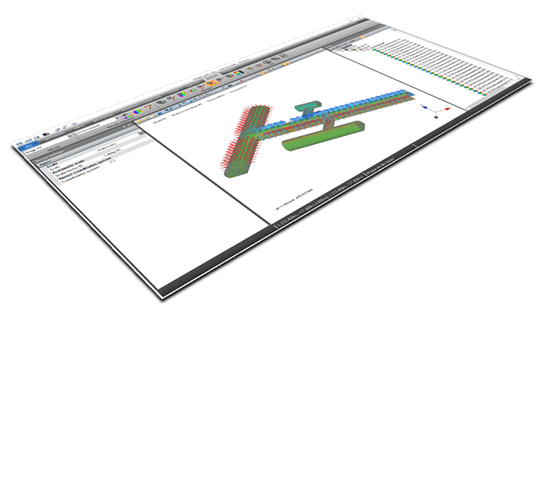 Its modern graphical user interface ensures an intuitive and efficient workflow for 2D as well as 3D modelling. 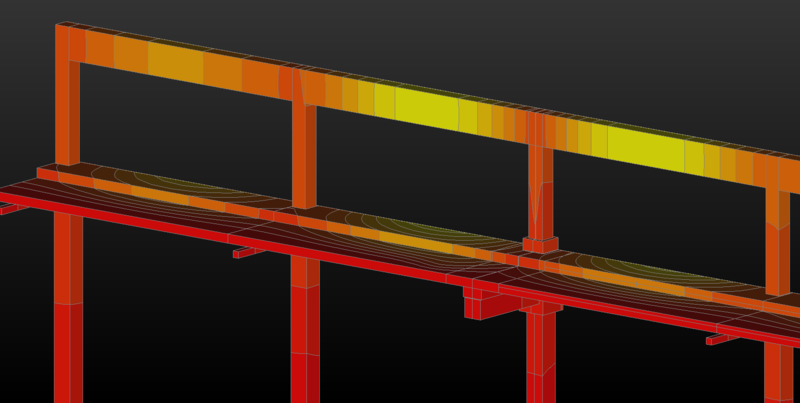 Its scientific background and up-to-date numerical algorithms bring added value to engineers for a better analysis of a large scope of projects in Civil Engineering. 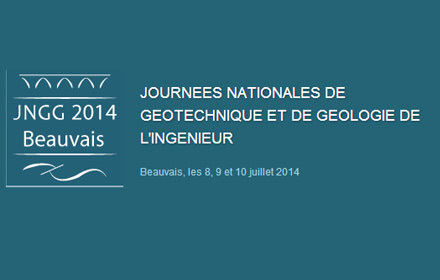 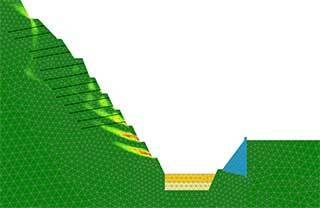 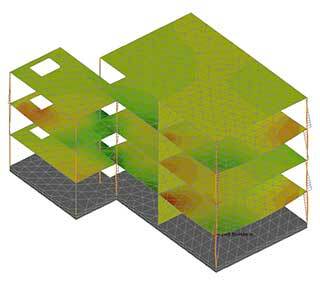 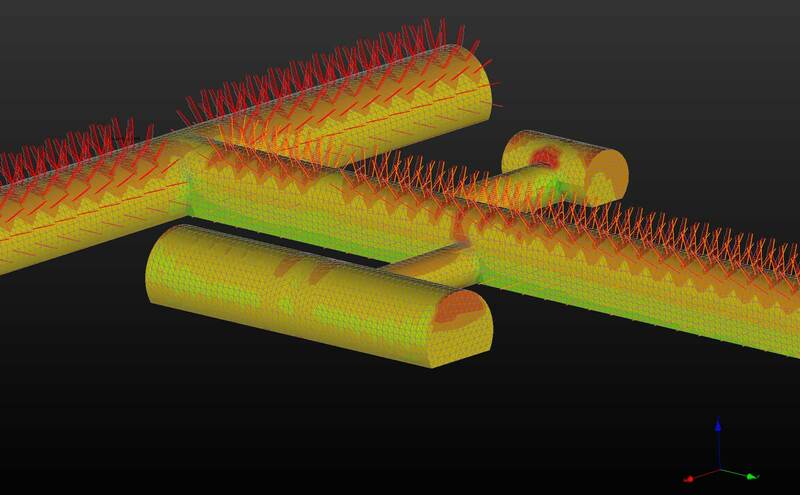 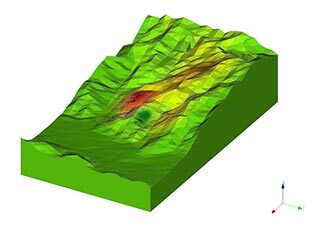 CESAR 2D or 3D is an easy-to-use program for various geotechnical projects. 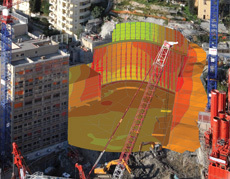 Major contractors and consultants in civil engineering chose CESAR-LCPC for its unique capabilities to analyse the staged construction of geotechnical structures, to capture the soil-structure interaction and to accurately predict soil stability and settlements. 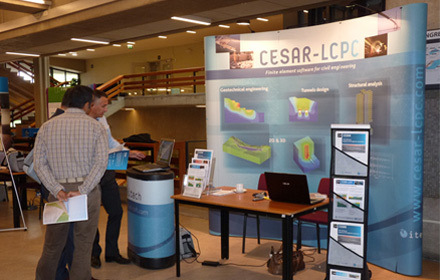 CESAR-LCPC has been used in many important tunnel projects (Groene Hart tunnel, Subway of Cairo, Channel tunnel...). 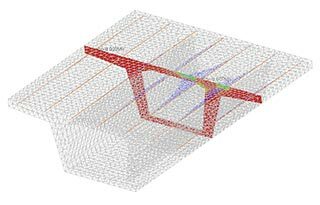 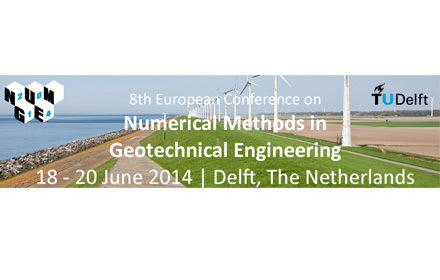 It is renowned for its capabilities to model projects from simple geometries (plane strain or axisymmetric analysis) to complex 3D intersections with applications of tunnelling methods (cut-and-cover, TBM, NATM...). 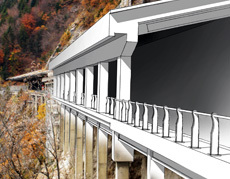 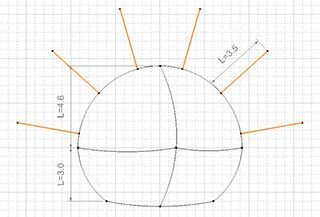 The convergence-confinement method is proposed in a parametric and didactic way through a specific tool in C-TUNNEL, software dedicated for "draft" projects of tunnels. 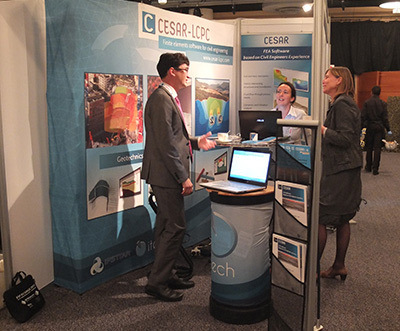 The partnership between two renowned French national institutes, SETRA (Roads and Highways Technical Institute) and IFSTTAR (Public Works Research Laboratory) resulted in a release of CESAR-LCPC which includes new features designed specifically to accommodate the modelling of civil engineering structures. 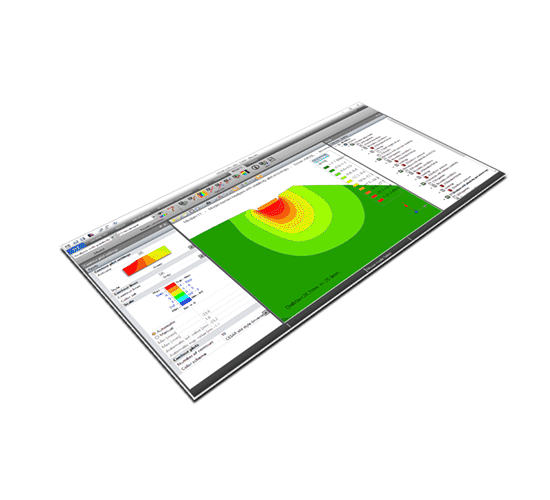 More CESAR is fitted to analyse the concrete behaviour in service or ultimate conditions. 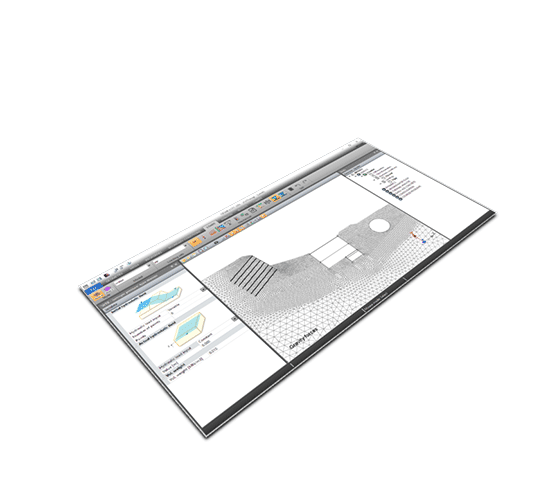 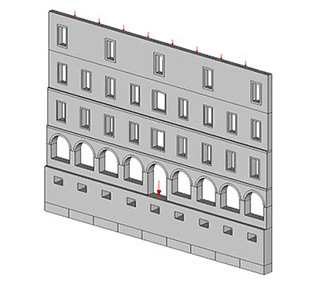 Specific modules, named TEXO & MEXO, have also been developed to enable modelling of the early age concrete behaviour. 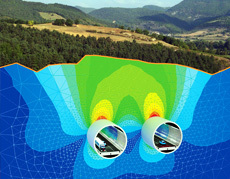 TEXO serves to compute both the temperature and degree of hydration fields, used to express the material’s state of hardening. 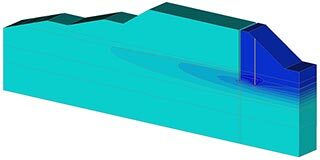 These results are then input in the MEXO module in order to determine the displacement and stress fields, in the aim of predicting the risk of cracking at early age.